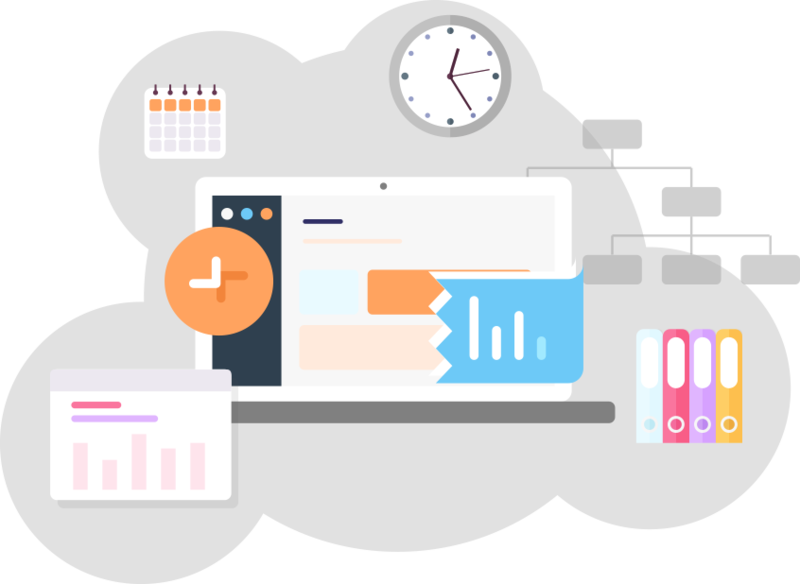 CubeBackup is an on-premises G Suite backup solution which can secure your company data across the entire G Suite domain, including Google Drive, Team Drive, Gmail, Contacts, Calendar and Sites, by backing up all data with version history to local storage or Amazon S3 private cloud storage. 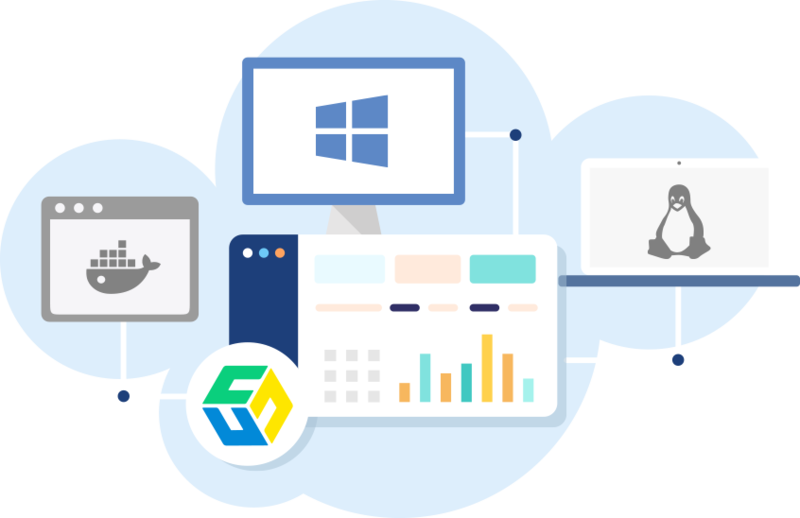 CubeBackup allows you to backup Google Drive, Team Drive, Contacts, Calendar and Sites data to on-premises storage, such as a local disk, NAS, SAN, file server, or your own data center. 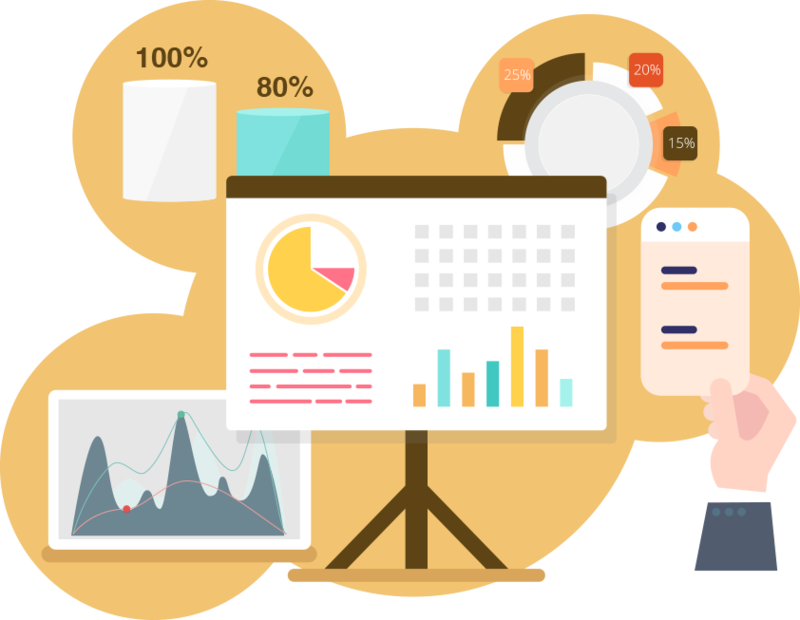 If you prefer, data can also be stored in your company’s own private Amazon S3 cloud. 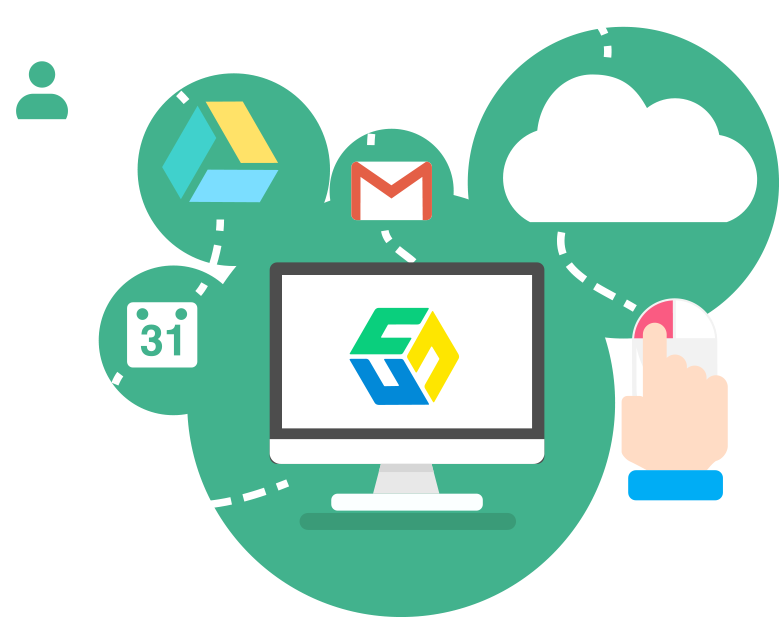 Unlike Google Drive, which limits file version history to only 30 days, CubeBackup can restore Google Drive and Team Drive files to any previous version. In fact, CubeBackup can restore entire projects, with complete file and folder structure, to any previous state. Don’t leave your data in someone else’s hands. 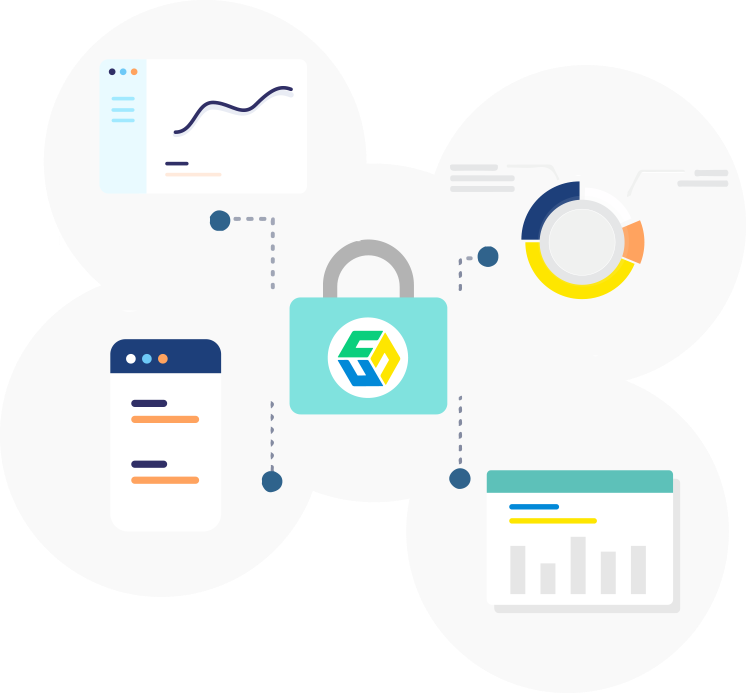 Unlike most other G Suite cloud backup providers who physically control your data, CubeBackup allows you to manage your own backups using local storage or your own private Amazon S3 bucket. CubeBackup can run on Linux, Windows and even in a docker container. The administrator can manage the backup service from a remote machine using the web console. Privacy and security are very important to us. CubeBackup is committed to be GDPR compatible. We do not collection any information from you, beyond basic licensing data. All network communication is strictly between your local or private cloud storage and Google’s services, and is fully SSL encrypted.